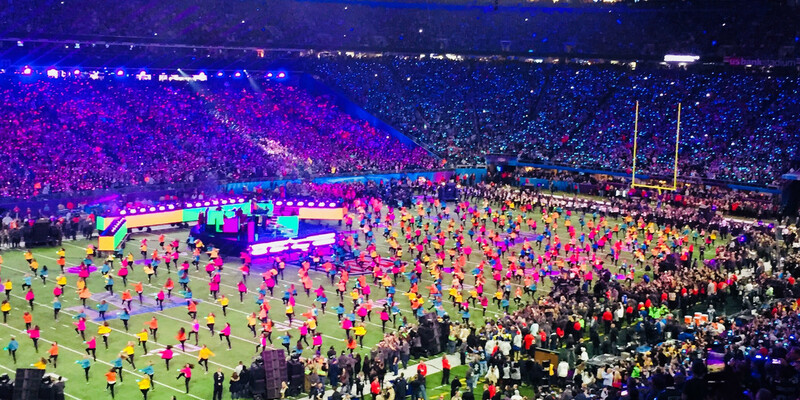 The Super Bowl is one of the most-watched live events in North America every year, with millions of TV viewers worldwide. Prior to the game itself, tens of thousands of fans descend on the host city to immerse themselves in the over-the-top spectacle of an entire week of events that build up to the final showdown of the two best football teams in the league. When producing a high-stakes program like this, there’s no room for mistakes. Freeman teamed up with the NFL and its incredible network of vendors to develop a strategy that was innovative, robust, and flexible enough to accommodate last-minute changes and still be executed flawlessly. What’s more, the Freeman team helped extend the NFL brand beyond the stadium. We worked with other NFL partner vendors to transform multiple venues in the downtown Twin Cities area. 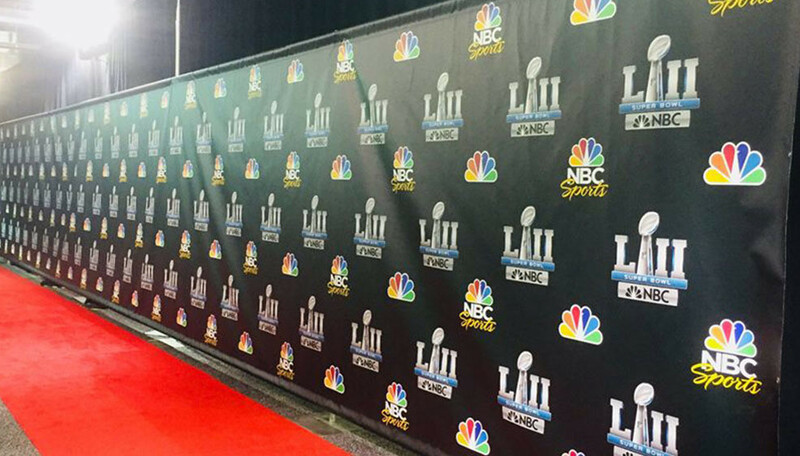 For one week, Minneapolis became Super Bowl City, creating once-in-a-lifetime experiences for the fans. Hundreds of Freeman team members worked together to produce events at more than a dozen venues over the course of the week, including the Opening Night Fueled by Gatorade, the Man of the Year Award, NFL Commissioner’s State of the NFL address, a Justin Timberlake press event (as well as the rigging for his halftime show), and the MVP and head coach press conference following the game. Freeman also built a Media Center at the Mall of America that, for the first time, allowed fan access to hundreds of radio and television network interviews throughout the week. The week was an overwhelming success, thanks in part to Freeman’s ability to produce amazing results under often heart-pounding time constraints. 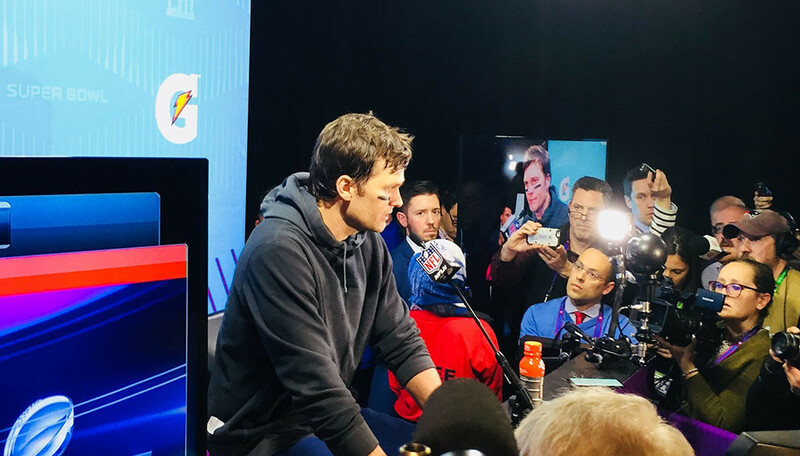 The result was an electrifying environment that delighted nearly 70,000 fans who attended the game, over one million fans who traveled to Super Bowl City, and more than 100 million people who tuned in to watch the game on network television. 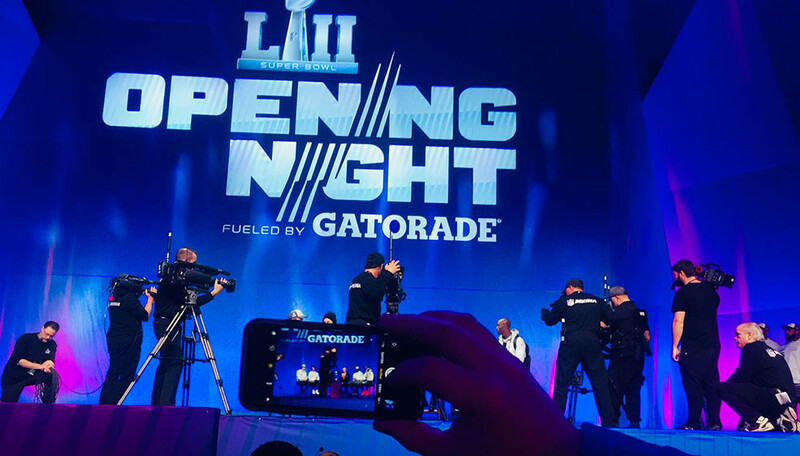 The NFL brand permeated the city, and the complex schedule of pre- and post-game events created an immersive, unforgettable experience.